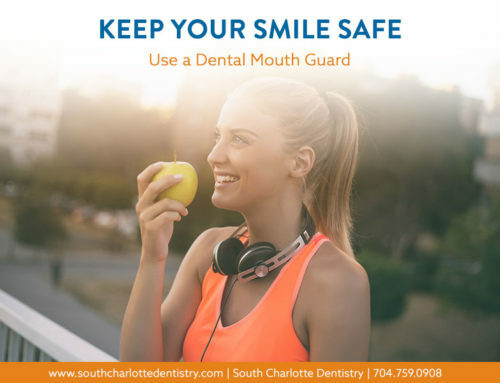 If you’ve ever undergone a dental procedure such as a tooth extraction or root canal at South Charlotte Dentistry, you’re familiar with — and most likely have been the grateful recipient of — Novocaine. The numbing agent works by confusing communication between nerve cells so that the brain doesn’t register pain. However, today’s modern medicine hasn’t always been available, and the path to its discovery and use is a sordid one. Teeth have been causing pain through the ages and remedies to fight the pain are recorded as far back as 2250 BC. A Babylonian clay tablet reveals the recipe to repair cavities — mixing henbane seed and gum mastic. In 1000 BC India, oral care relied on wine. It wasn’t until 1540 that ether was introduced. And while there is no evidence, one can imagine early cave people simple using a large stick to pry out any source of pain. Early dentistry was commonly performed by barbers. Beginning in the Middle Ages, barbers were performing dental work and surgery in addition to cutting hair and shaving. Extractions and enemas, bloodletting and leeching, all were services of the local barber-surgeon. In fact, the red and white pole commonly seen outside barber shops was originally intended to reflect the blood and napkins used to clean up during bloodletting. Many barber-surgeons learned their trades as apprentices and never had any formal schooling of any kind. The first nurse anesthetist dates to 1877, but it wasn’t until 1889, at the Philadelphia College of Dentistry, Henry I. Dorr, MD, DDS was appointed as the world’s first Professor of the Practice of Dentistry, Anaesthetics and Anaesthesia. 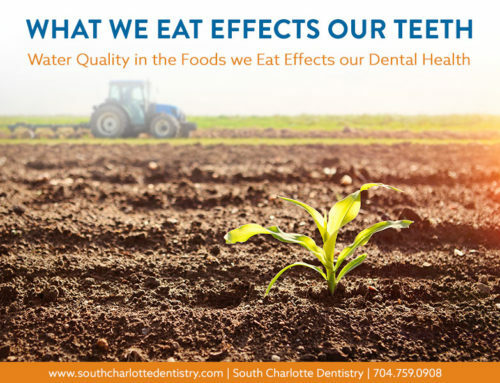 Dental pain relief developed from the humble beginnings of ether (a pleasant-smelling colorless volatile liquid that is highly flammable) to laughing gas (nitrous oxide) and more recently from ethyl chloride (a gas or volatile liquid) to Procaine (commonly known as Novocaine). Now dental anesthesia makes what was once a truly torturous process into something that may be simply unpleasant. 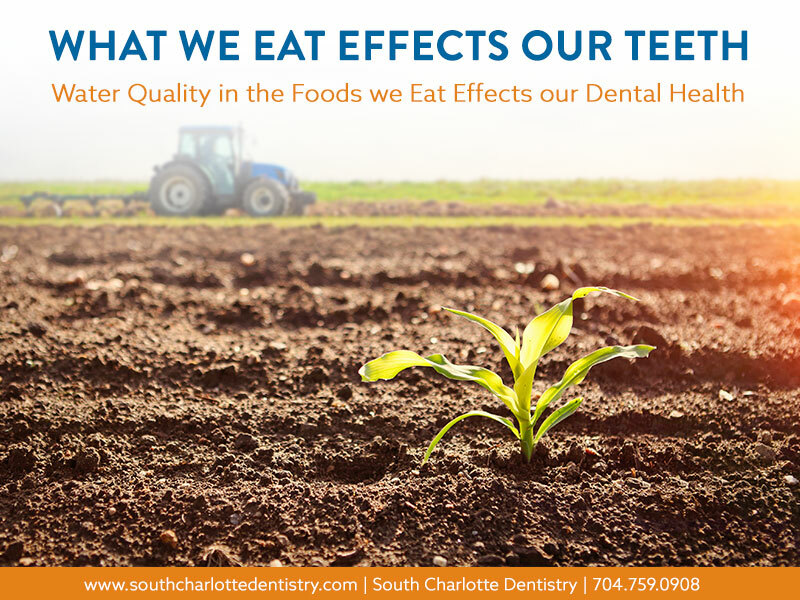 Your first experience with dental anesthesia may have been during wisdom tooth extraction (the four hindmost molars which come in during young adulthood) which can cause issues including pushing other teeth out of alignment. Wisdom teeth also tend to be impacted meaning they are stuck just below the gum surface. Nearly 85 percent of adults have had wisdom teeth removed. 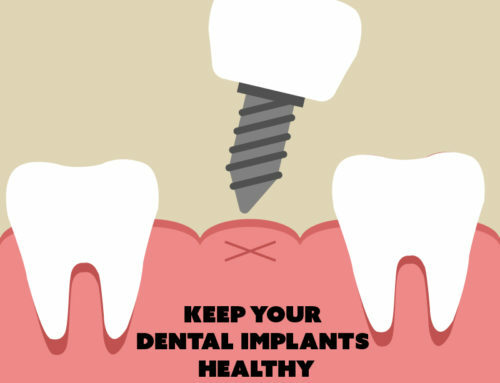 Another common dental procedure is a root canal, which hollows out a tooth and removes infected pulp inert material. 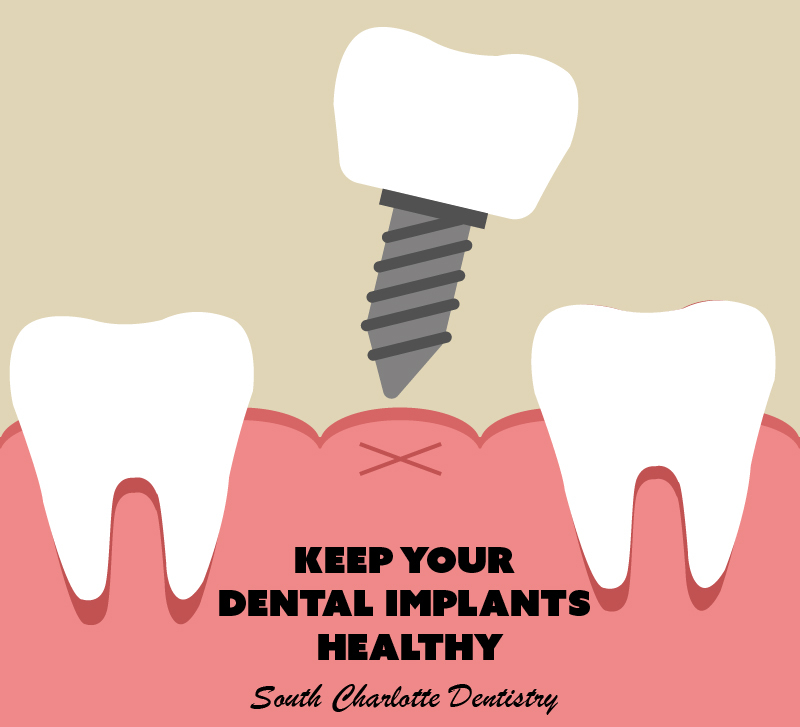 Local Anesthesia — Medication is injected into nerves within the gums to numb the area to be treated. This type of anesthesia is commonly used during fillings, treating gum disease, or preparing teeth for crowns. 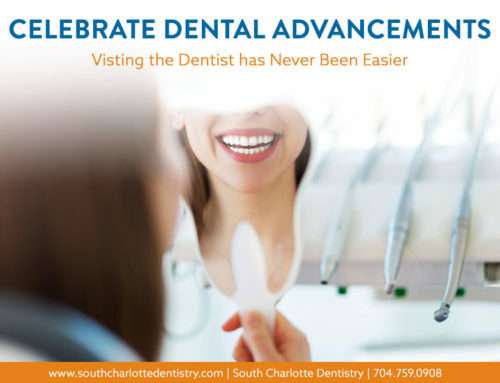 Sedation — Administered by inhaling nitrous oxide, also known as laughing gas, or orally in the form of a pill taken prior to the dental procedure, this form of anesthesia is commonly combined with a local anesthetic to help relieve anxieties and reduce pain. General Anesthesia — The strongest form of anesthesia available for dental procedures involves intravenous medications that produce a temporary loss of consciousness. General anesthesia is usually only used during extensive oral surgery procedures and requires a medical facility more advanced than a typical dentist’s office. You may have heard of I.V. sedation and wondered if it were for you. Intravenous (I.V.) 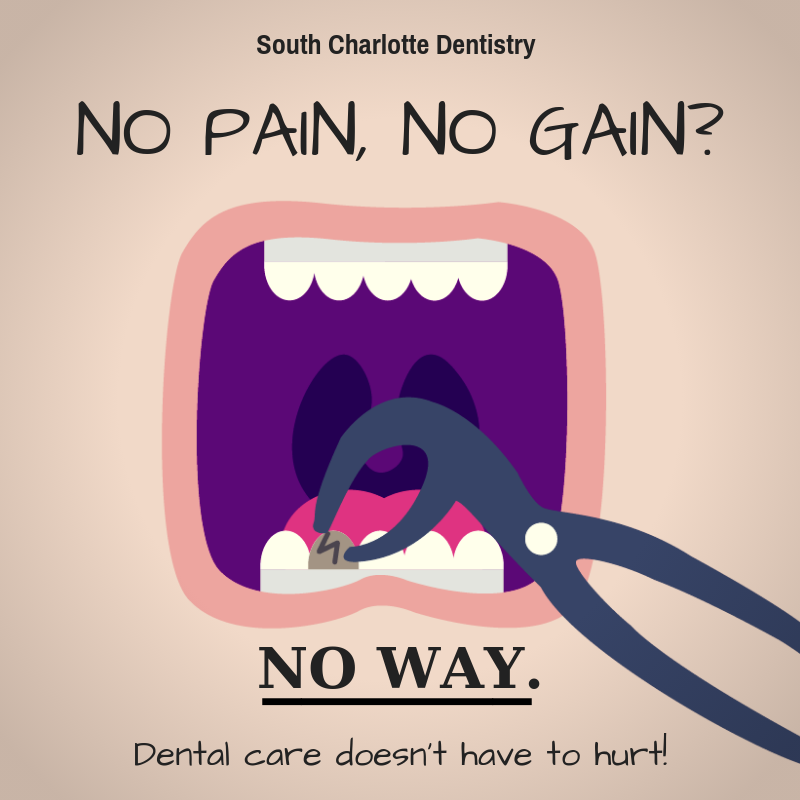 sedation has become more common and works well for those with fear of the dentist and dental procedures. It is also ideal for patients whose fear of dentistry has led to a large amount of dental work needing to be completed. I.V. Sedation is also used for outpatient procedures, like colonoscopies. Referred to as “twilight sleep,” the sedation allows patients to wake with little or no memory of the procedure. While in the United States and much of the developed world there are many options available for safe and pain-free dental procedures, much of the world still has limited options when it comes to oral health care. The Dental Anesthesiology Research (DAR) Group, based in Alexandria, Va. was founded in 2000. They focus their research in: 1) local anesthesia: anatomy, pharmacology, and therapy. 2) sedation: general anesthesia, deep sedation, moderate and minimal sedation, and, 3) pain management: acute and chronic orofacial pain, orofacial cancerous pain and synalgia. While those are a lot of big words, the point is that dental anesthesia continues to develop and address more complex patient care including: intravenous and inhalational sedation, sedation in hospital and ambulatory environments, sedation for all dental procedures, including oral surgery, pediatric dentistry, and general dentistry, perioperative patient management: intellectual disability, physical disability, comorbid illness/medical complexity, and dental phobia. 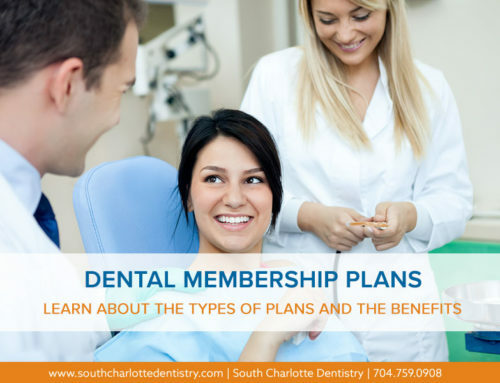 While dental procedures can seem scary and overwhelming, advances in anesthesia, options for pain relief during and after procedures, and continuing research to develop additional care methods, are making it easier for you to get the dental care you need.